I recently found a neat website called KarmaTube. It’s like YouTube, only with positive videos of inspiring people and messages. 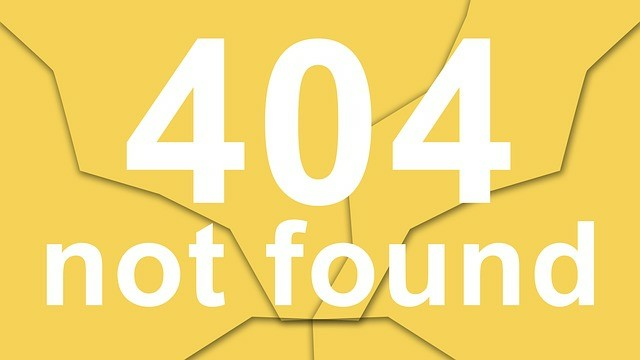 “Karma Tube is dedicated to bringing inspirational stories to light, using the power of video and the internet to multiply acts of kindness, beauty, and generosity.” The website is based on the premise that we need to share more stories and images of people doing positive, constructive, affirmative things to make the world a better place. Mainstream media generally focuses on conflict, pain or what’s not working. Choose thoughtfully which channels to watch, listen, and learn about the world. What are you downloading into your mind? In a typical day, do you think of how you are making a difference, what you are grateful for, how you are bringing your best self to your work? If you pay attention to peace, peace is what occupies your mind. When you focus on love, you expand it in your heart. As you share laughter with others, you fill your workplace with joy. The more you focus on the good things in life, the more positive energy you feed into your brain, your world and your life. Neuro- psychology is showing that the brain maps out neural pathways with repeated practice and thoughts. Focusing on the certain images and thoughts over time creates new grooves in your neural pathways. What you listen to and who you listen to literally affect your brain. Choose wisely. You can focus on the rude customer, the obnoxious co-worker, the ‘ain’t it awfuls’ at work. Wallow in it for an hour and see how you feel. People tend to tune out nay-sayers after a while. The cranky co-worker ends up talking to themselves or others who want to stay at the pity party. If you hear people playing the victim game, believing their job or life is awful and unfair, tell them you’re not buying their downloads. You choose if you want to download the victim, ‘poor pity me’ soundtrack or the dance track of hope, laughter, and joy. Which way do you want to feel? Spend the next week finding downloads that lift your spirits, fill you with hope, and make you smile. 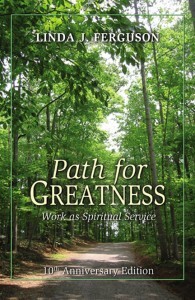 “Like” her on her FB Fan Page to get notices of these blog posts and see pictures of her working spiritually! 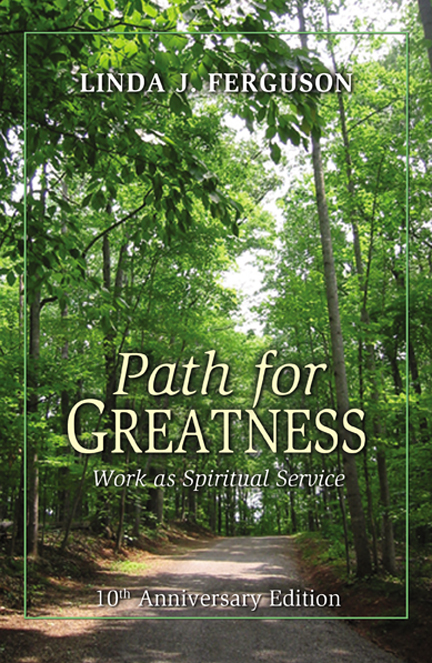 Also now available– 10th Anniversary edition of “Path for Greatness: Work as Spiritual Service” Click here to review and purchase in time for the holidays!